The 220SE joined the range in 1956 and was considered to be the top-of-the-range model. 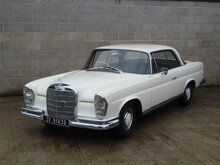 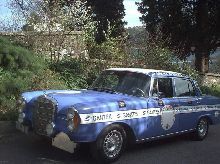 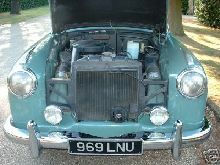 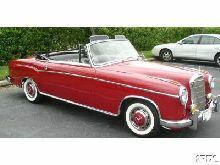 The 220SE featured fuel injection, servo brakes and could also be specified with semi-automatic transmission. 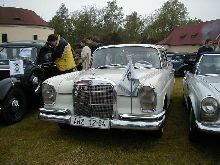 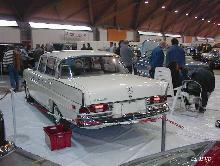 Production of the 220SE continued until 1959.